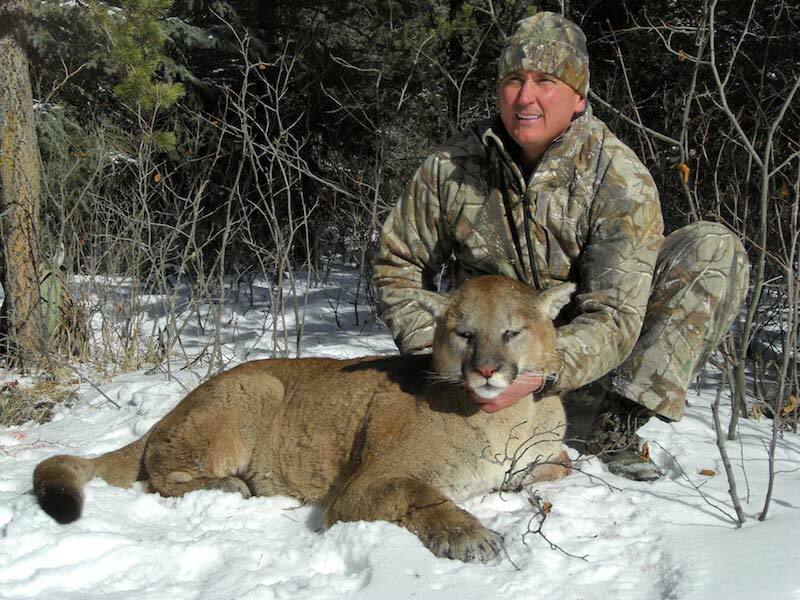 CHARLES MOORE of South Carolina, harvested this nice mountain lion in February. 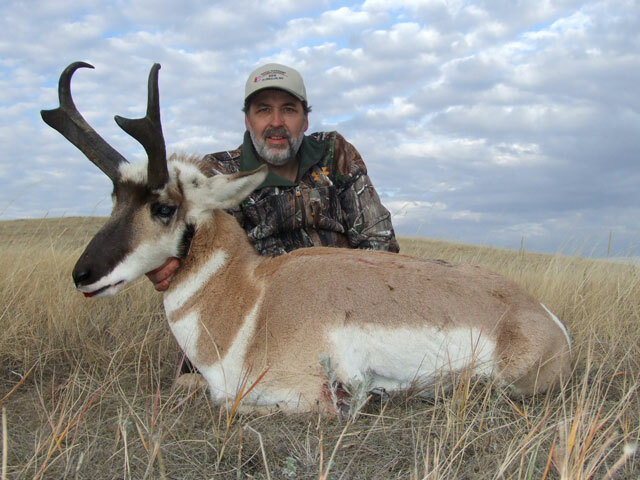 JOE PRISSMAN of Austria, came to Alberta, Canada for his first pronghorn antelope hunt and took this nice buck. 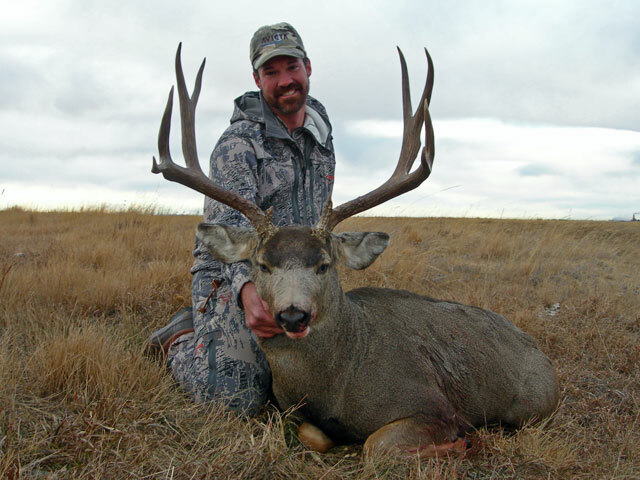 TOM GILL of Nova Scotia, hunted hard during his time in Alberta. While we were unable to get the brute we were after we sure had a great time trying! 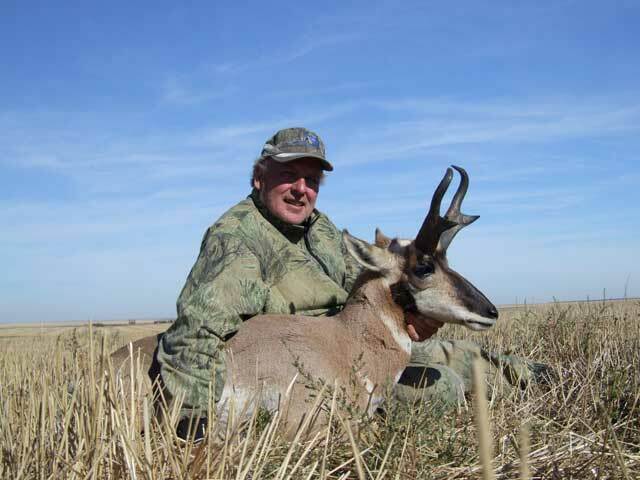 Tom took his heavy antelope on day 5 of his hunt. 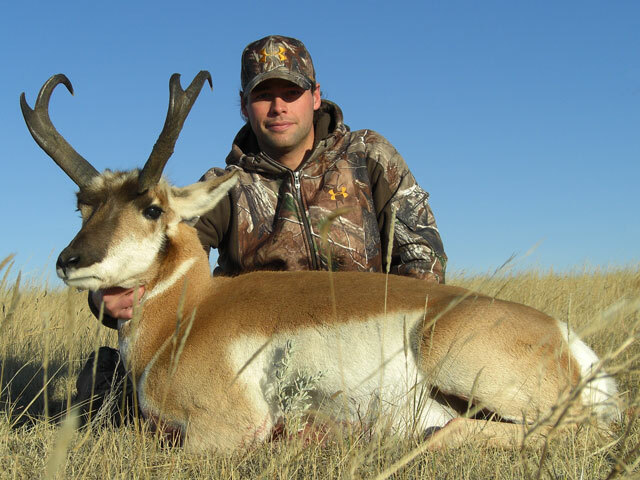 BRENT STARLING of Fort Smith, NWT ventured south to hunt his first pronghorn antelope. This heavy buck was first spotted in a basin in a small herd. We kept out of sight behind a rise to get within shooting distance and Brent took his buck with a 250 yard shot. 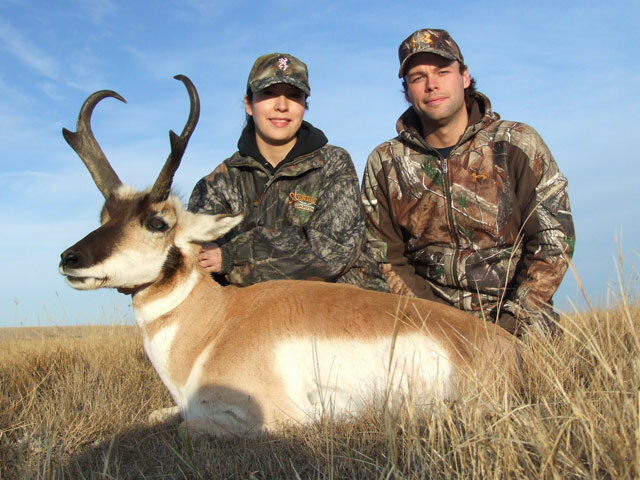 CELESTINE EVANS of Fort Smith, NWT came on her first big game hunt ever with her boyfriend Brent. Not to be outdone, when she got the opportunity to sneak up on this gorgeous buck, she made a perfect shot. 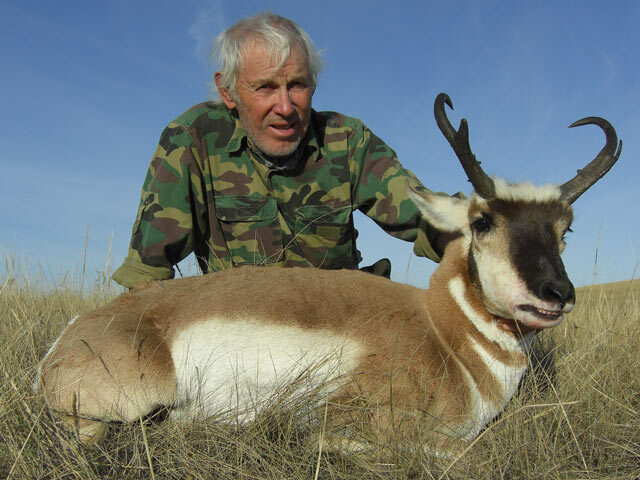 PHIL SOUCY (World Champion Taxidermist) of Libby, Montana came up to Alberta in October looking for a big antelope. He got this nice buck on the second day of his hunt. 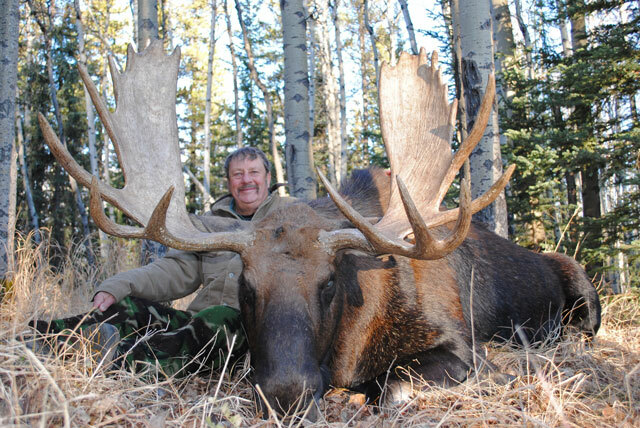 BARRY REISWIG of Cody, Wyoming, came north for a Shiras Moose to add to his collection. We saw a couple of good bulls on the first day, including this one, and Barry was able to make a great shot when this bull passed through a small opening. 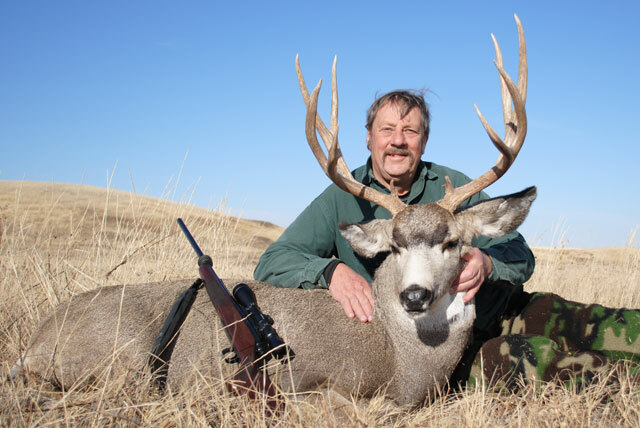 Barry then headed out to the prairies to hunt mule deer, where he took this muley buck on a warm and sunny November day. 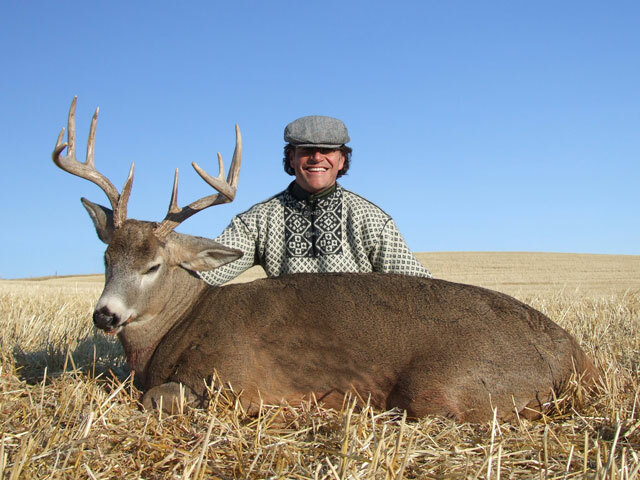 XAVIER CERVANTES of Mexico City, Mexico harvested this big bodied whitetail buck the first morning of his hunt. 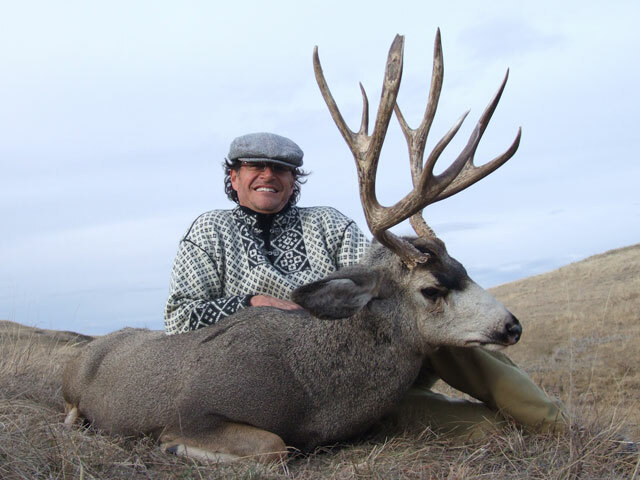 XAVIER CERVANTES of Mexico City, Mexico was hiking into yet another draw when he ran into this fabulous mule deer. JUSTIN CHOPELAS of Odem, Texas took this fine muley buck after days of battling the windstorms that plagued many areas in November. Thanks to those who joined us and made 2011 another memorable year for us. We are honored to share your experiences and successes with you! Billy Franklin, Carole Frei, Dale and Penny Silbernagel, John Gordon. Best wishes and good hunting to all in 2012.